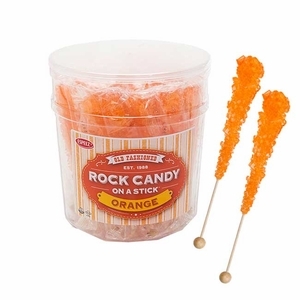 Lollipops are such a versatile candy. 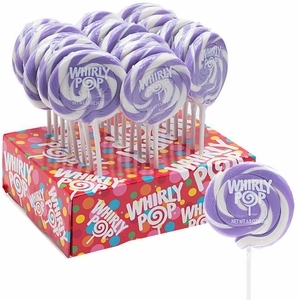 They come in a variety of shapes, sizes, and flavors and are sometimes too pretty to even eat! 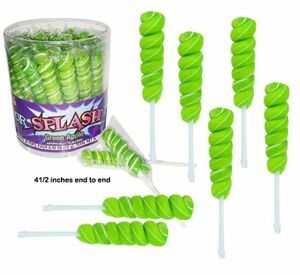 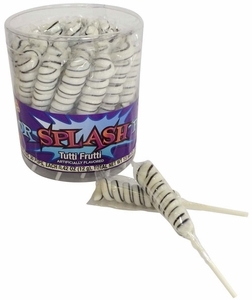 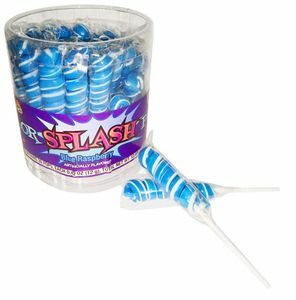 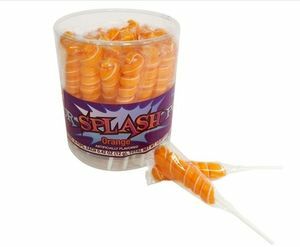 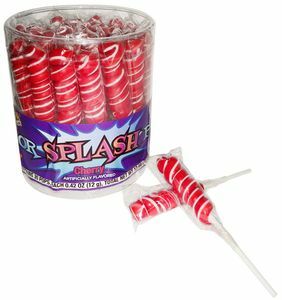 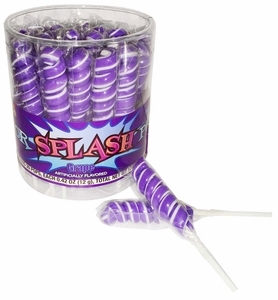 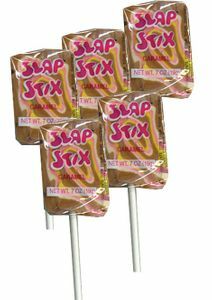 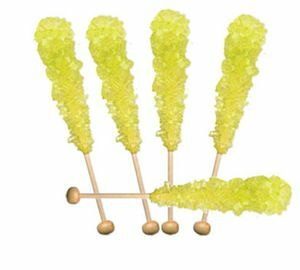 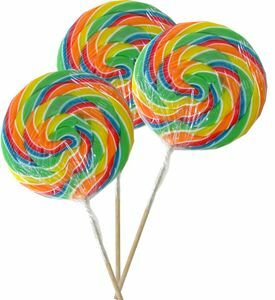 Blair Candy knows that they’re a staple to any candy buffet, so we have a variety of lollipops in bulk to choose from. 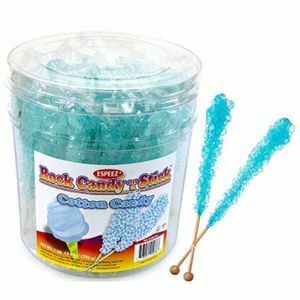 Find a specific color candy in bulk for a themed event or wedding buffet or find your favorite brand. 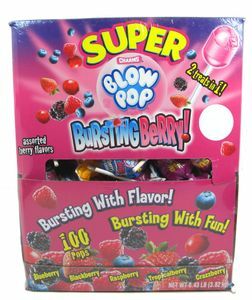 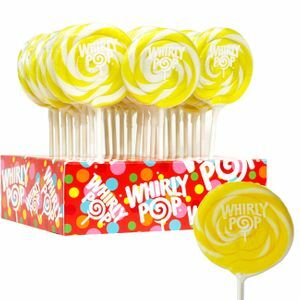 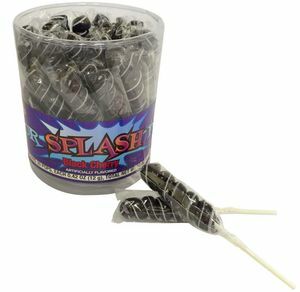 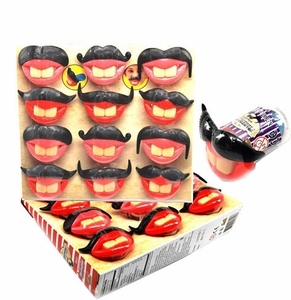 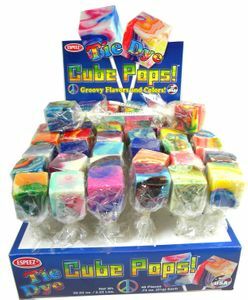 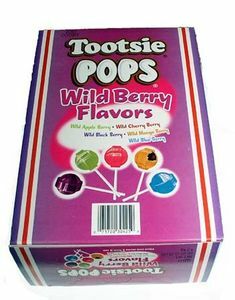 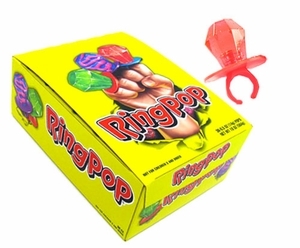 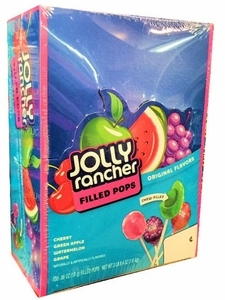 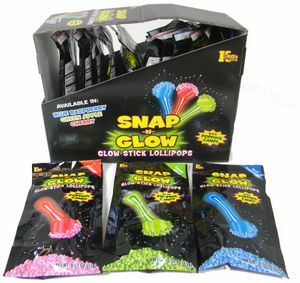 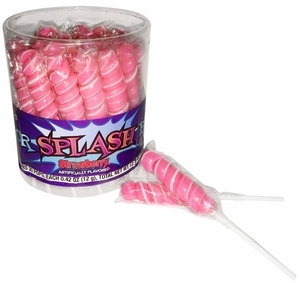 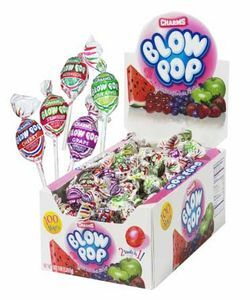 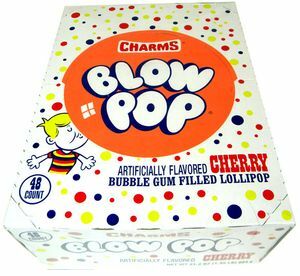 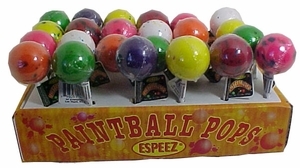 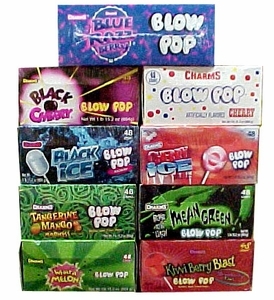 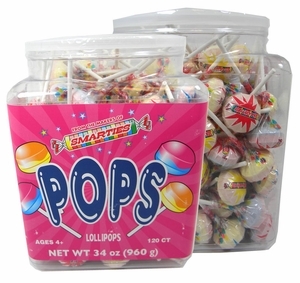 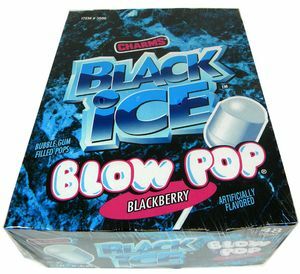 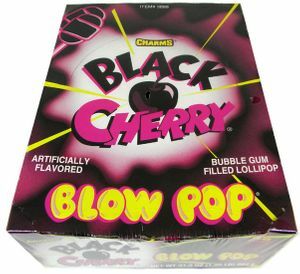 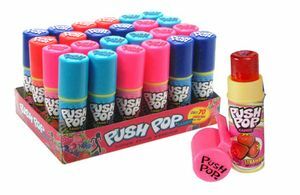 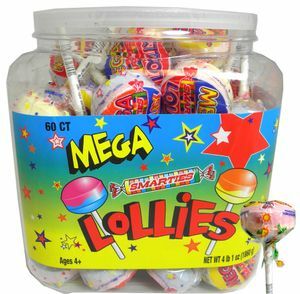 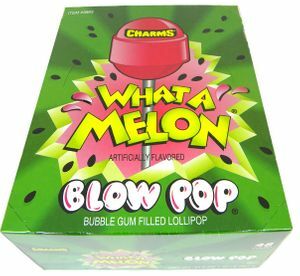 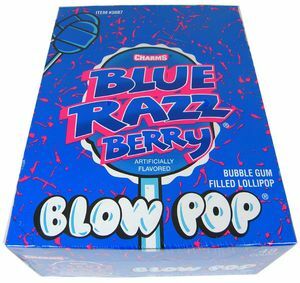 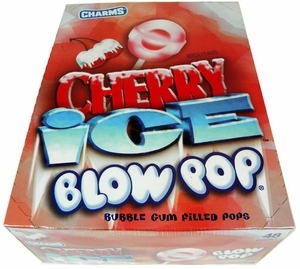 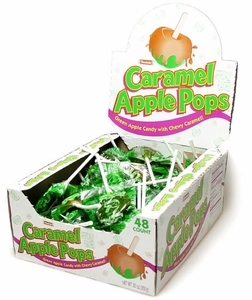 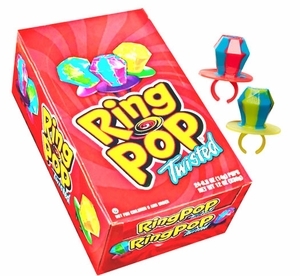 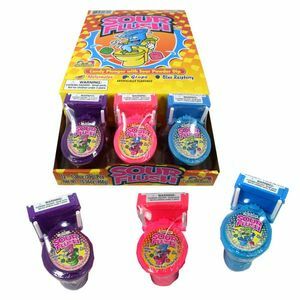 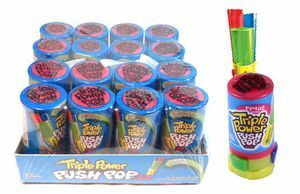 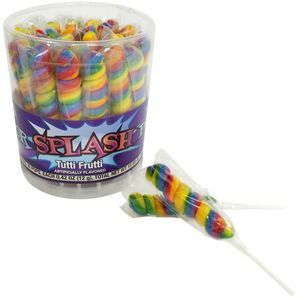 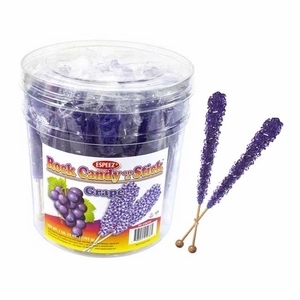 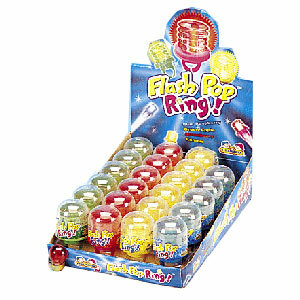 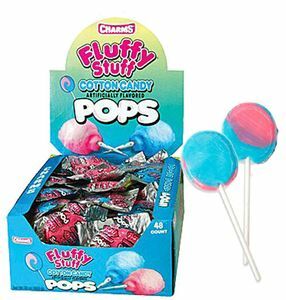 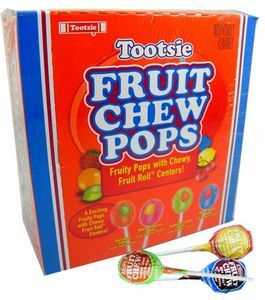 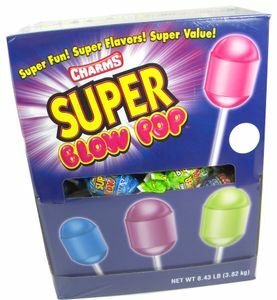 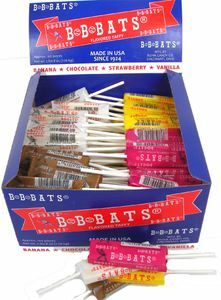 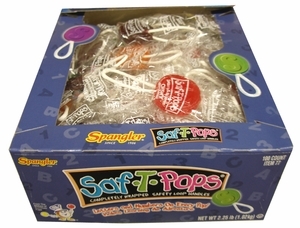 We have brands such as Blow Pop, BB Bats, and even Jolly Rancher Lollipops in bulk . 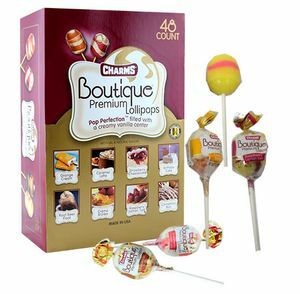 No matter what the occasion is, you’ll find the color and flavor you’re looking for easily at Blair Candy. 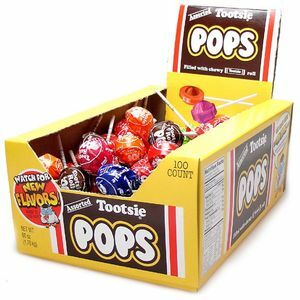 Like a majority of candy, you can find your favorite lollipops in bulk sizes. 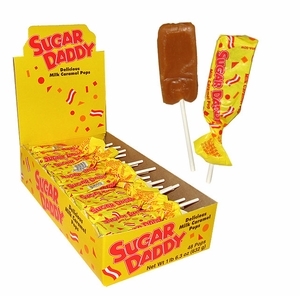 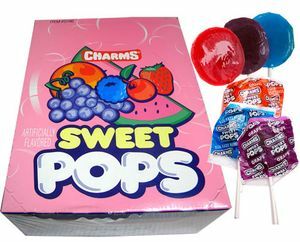 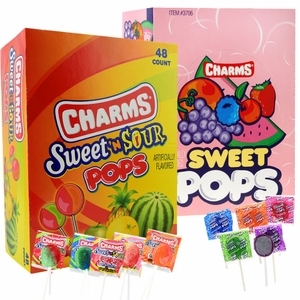 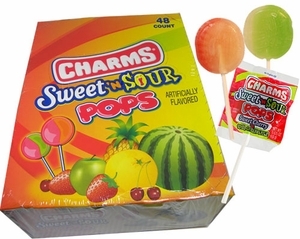 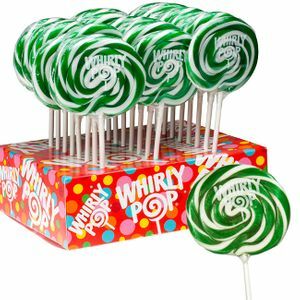 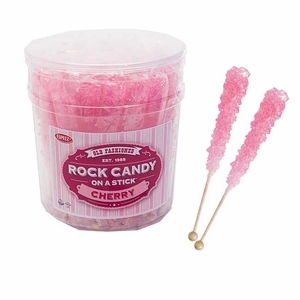 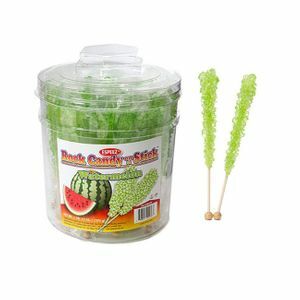 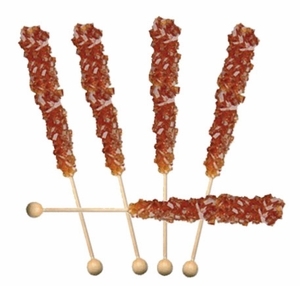 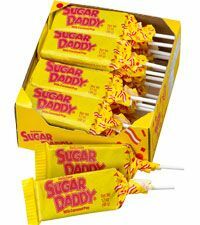 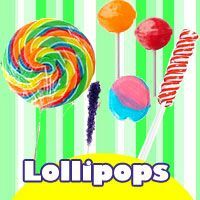 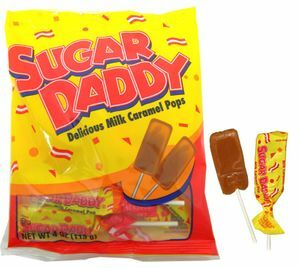 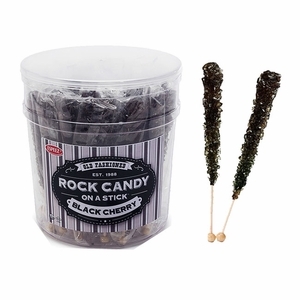 Shop retro lollipops, specialty lollipops, and classic flavored lollipops at prices you’ll love. 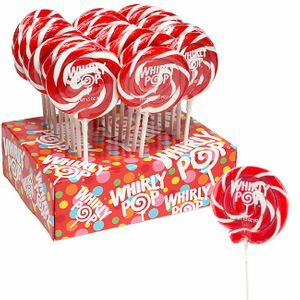 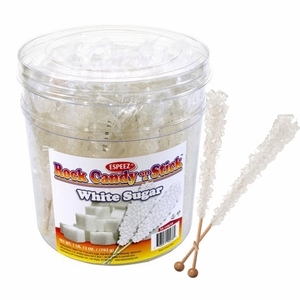 Shop all candy in bulk for your next event today by browsing the lollipops below!